Landmark work in which Marzán unveils a bicultural William Carlos Williams, revealing that beneath Williams’ ostensibly Anglo verse lies a subtext in which the poet tried to reconcile his Hispanic and American identities. For more, click on book. 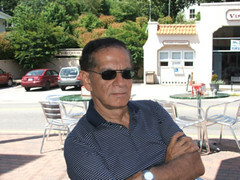 Luis Palés Matos, a white poet credited with starting the poesía negra movement in Latin America, is the subject of The Numinous Site. Renown for his satirical (sometimes called racist) word-play and humor, he was misread either as poet of “white” poems and poet of “black” Afro-Caribbean themed poems, assumed to be a linguistic diversion, with no semantic or discursive connection to his so-called “white” poems. The Numinous Site connects the branches of Palés Matos’ work, reveals a poet attempting to define cultural identity as a European descendant in a Caribbean infused with African spirits–in short, a contemplative poet, far more complex than the surface baroque word play already acknowledged. 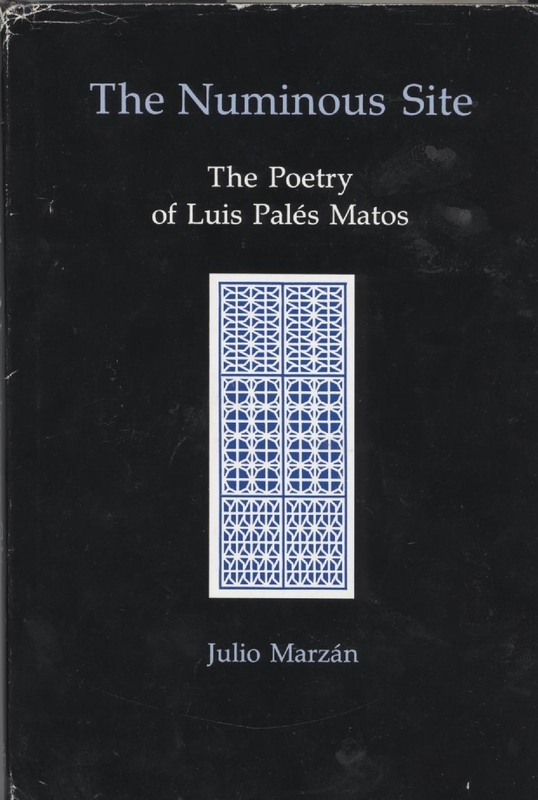 Extrapolating influences of Heidegger, Marzán also traces Palés Matos influence on Williams Carlos Williams’ effort to define himself as a city in Paterson as well as on Nicanor Parra’s later “antipoetry.” For more, click on book.